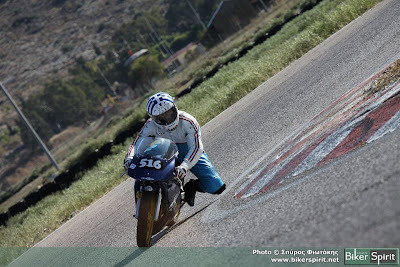 One More Time Racing... Again! 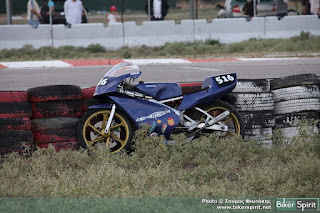 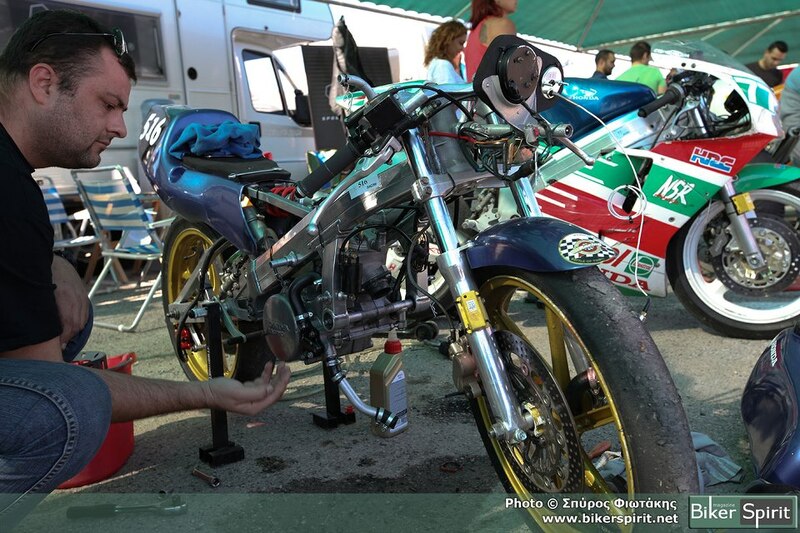 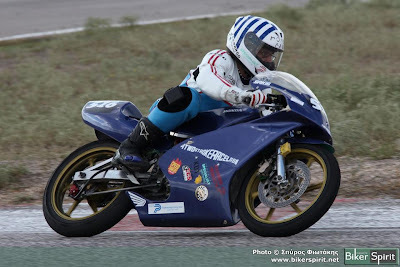 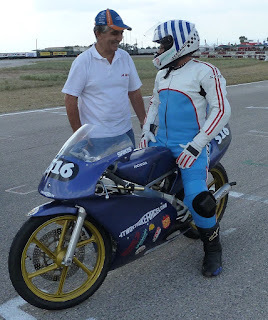 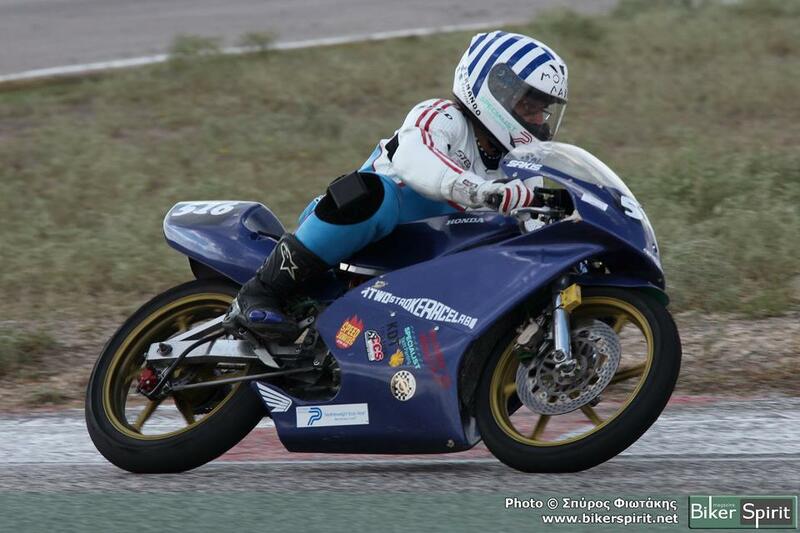 Sakis Vasilopoulos raced my Honda Rs125 NF4 on the last race at Megara closed circuit. 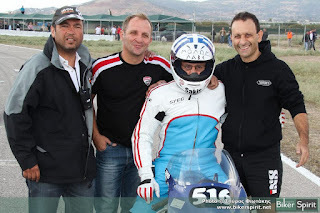 It was a great honor for me as Sakis accepted my offer and traveled from his permanent home in USA to Greece ...for one more time racing! 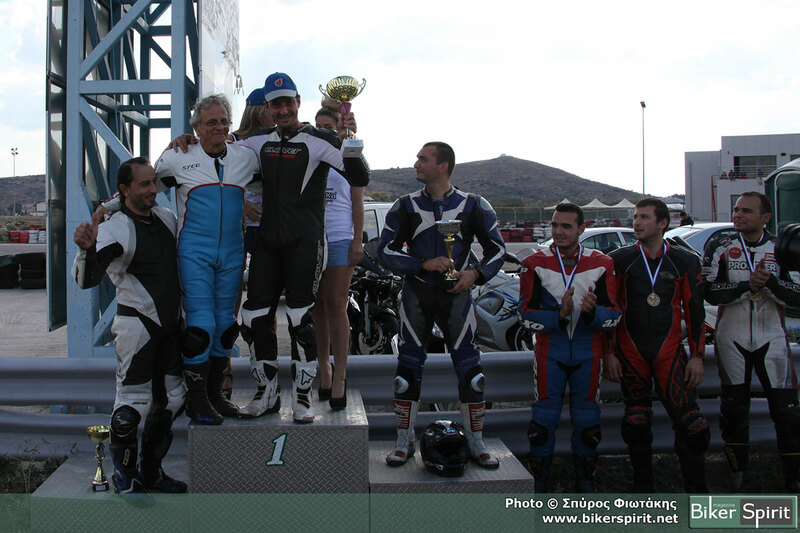 Last time Sakis raced in Greece was in 1989 and since then he is attending multiple champions in the USA on classics categories. 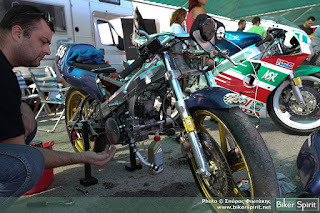 Sadly, the bike didn't finish the race as there was a piston ring failure but I beleive we both enjoyed the process and I have left the circuit with many memories and many advices to follow thanks to Sakis. 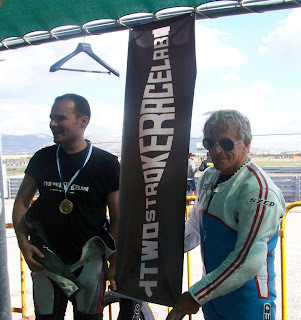 Sakis Vasilopoulos and Grigoris Chronopoulos, two old friends meeting once again at the starting line. Cherry on the pie, Sakis awarded all first racers with medals and I was lucky enough to be among them! 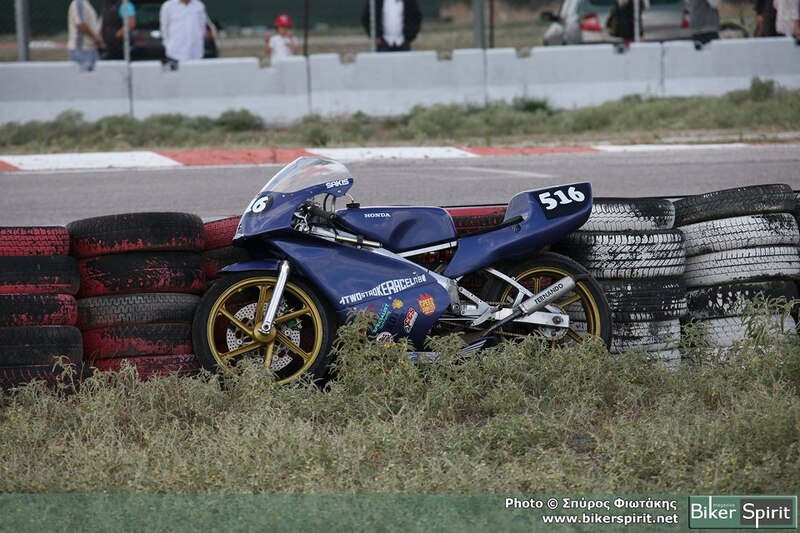 Once again, big thanks to bikerspirit.net for the pics!